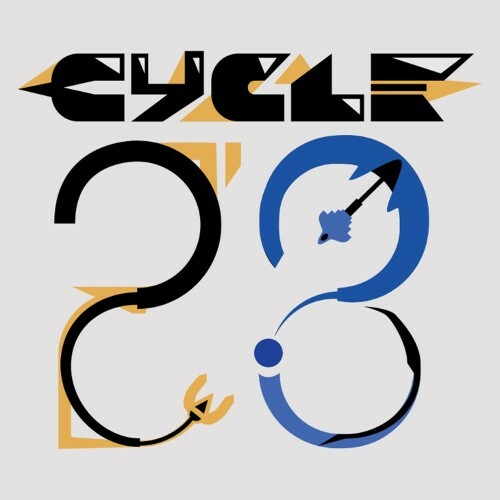 Description Cycle 28 is a classic arcade-style space shooter that gets you to a high score. The controls are simple. The action is fast. Intense aerial combat leads to huge epic bosses that fill the screen.